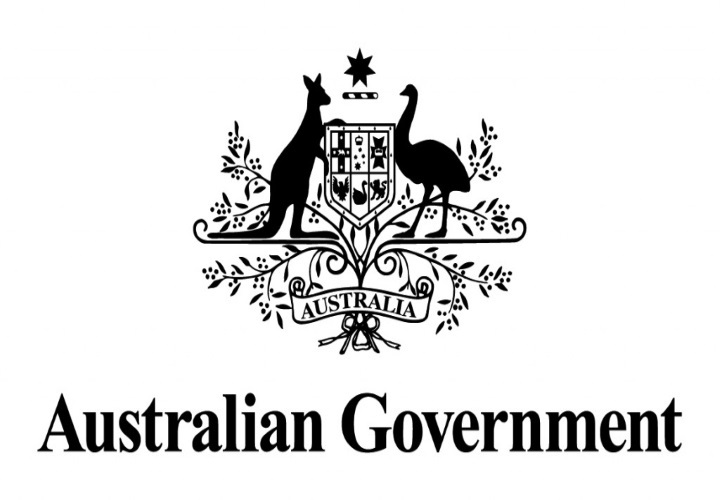 Australian Government’s ambivalence towards rules based international order – While the Australian Government advocates strongly for a “rules based international order” in relation to Russia’s annexation of Crimea and Chinese actions in the South China Sea, its position regarding the application of the Fourth Geneva Convention to the Palestinian territories in accordance with UN Security Council resolutions is ambivalent. In 2014 the Government claimed legal professional privilege rather than confirming the application of the Convention. In 2015 the Government confirmed its application but in 2018 has deemed “hypothetical” a question regarding the transfer of Palestinian children out of the territory in violation of the Convention. ICC issues decision on outreach for victims in Palestine – On 13 July 2018, the pre-trial chamber of the International Criminal Court (ICC) issued a Decision on Information and Outreach for the Victims of the Situation in the State of Palestine. The Chamber ordered, inter alia, the Registry to establish, as soon as practicable, a system of public information and outreach activities for the benefit of the victims and affected communities in the situation in Palestine and report back to the Chamber in compliance with the principles established in the present decision and to create an informative page on the Court’s website, especially directed to the victims in the situation of Palestine. This month also marked the 20th anniversary of the Rome Statute of the International Criminal Court.